WASHBURN COUNTY -- The Court has sentenced a man on meth charges stemming from a drug bust in Spooner, Wisconsin. 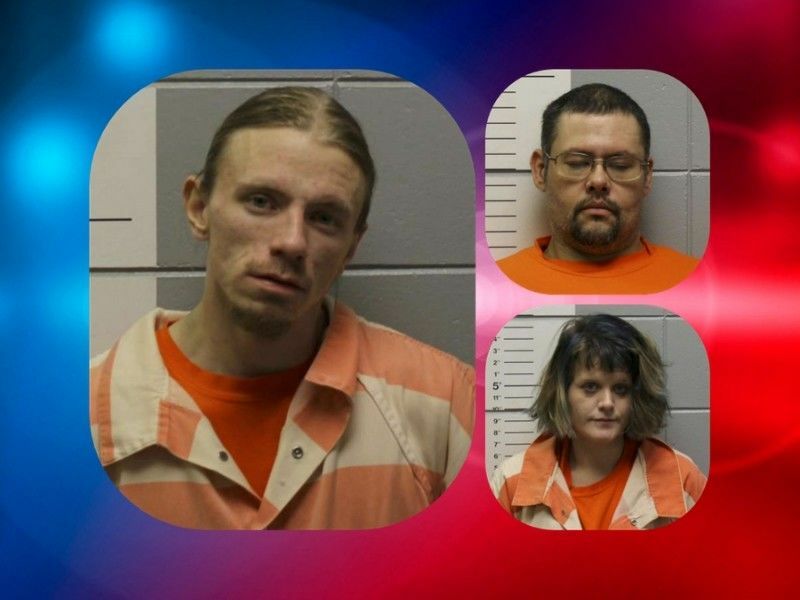 Three people were charged criminally after the Spooner Police Department received a report in January 2018 of a suspicious man at a Spooner, WI residence. The subsequent investigation led to the discovery of items used to manufacture methamphetamine along with numerous items of drug paraphernalia. Criminal charges were filed in Washburn County Circuit Court against 3 individuals: Craig Bell, of Spooner, WI; Jordan Bell, of Ashland, WI; and Roxanne Greene, also of Ashland, WI. Jordan Bell and Roxanne Greene initially provided false names to officers who arrived at the residence. Jordan Bell was charged with Class C Felony Possession With Intent - Counterfeit Amphetamine, Party to a Crime; Class I Felony Possession of Methamphetamine, Party to a Crime; Misdemeanor Bail Jumping; Misdemeanor Resisting or Obstructing an Officer; and Misdemeanor Possess Drug Paraphernalia, Party to a Crime. In September 2018 Jordan plead guilty to an amended charge of Class I Felony Possession of Methamphetamine. The remaining charges against Jordan were dismissed but read-in. Online circuit court records show that Jordan Bell appeared on February 4, 2019 for a sentencing hearing regarding his charges. The Court ordered a sentence of 3 years and 6 months for Jordan: 1 year and 6 months initial confinement in state prison to be followed by 2 years of extended supervision. Jordan was ordered to serve this sentence consecutively to any other pending sentence. DrydenWire.com reported in April 2018 that the Court accepted a Deferred Sentence Agreement for Roxanne Green on her criminal charge of Class I Felony Possession of Methamphetamine. Green was ordered to complete a treatment program. After the Court determines if Greene successfully completed the terms of her agreement (details unknown), she will then be sentenced accordingly.